Our daily eating habits do not always allow for the proper elimination of harmful toxins. Elimination is important for the maintenance of our health, vitality and energy – as well as helping us lose those extra kilograms. By consuming only fruits and vegetables for a period of time and flushing our system out with enough water, the body can efficiently eliminate toxins and restore its internal balance. The new Spring/Summer cleanse. It brings the energy you need for this sunny season thanks to the refreshing juices and tasty Smart Truffes. No more hunger with this easy cleanse for those who don’t want the hassle of a restrictive cleanse! 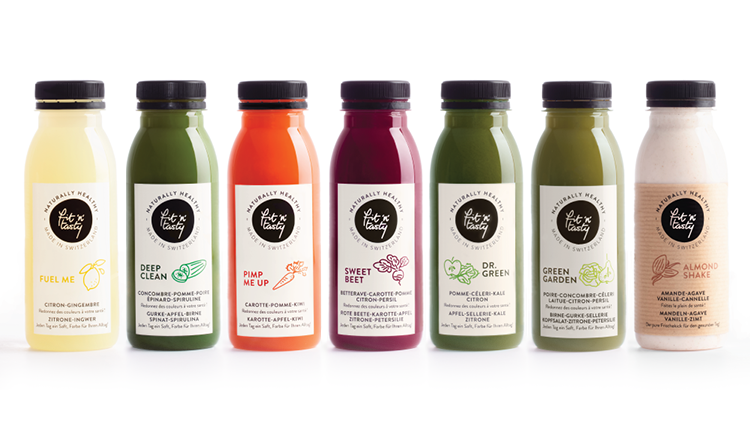 Our beginner cleanse with 6 juices per day and a break for a lunch meal. Start here and work your way up if you are new to cleansing. It’s gentle on your system and the variety of juices makes it a tasty and fun experience. You’ve been around the block, and you’re ready for the real deal. No solids? No problem! 6 juices and 1 almond milk in the evening will get you back to the roots in no time. This cleanse is perfect after a period of excess. GREEN is the new black! You are a cleanse pro and you are ready to dig deep. This program is designed to flood your body with chlorophyll, truly restore your alkaline balance and make you beam from the inside out. 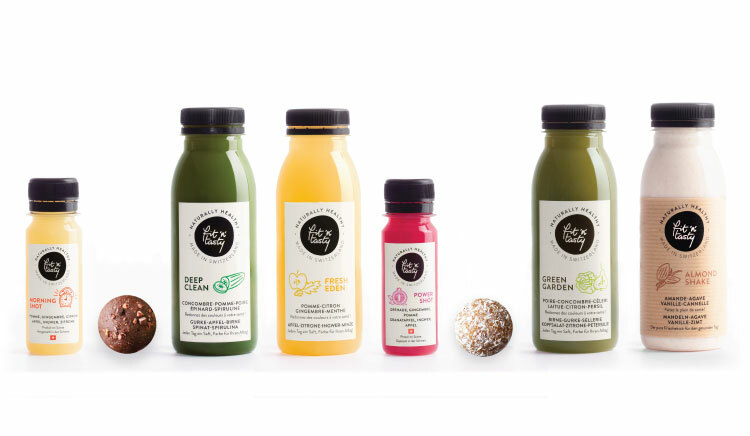 After so many requests from our customers, we made this cleanse for you! Start with an Urban Cleanse and finish with a Green Warrior. Start easy and finish like a pro! 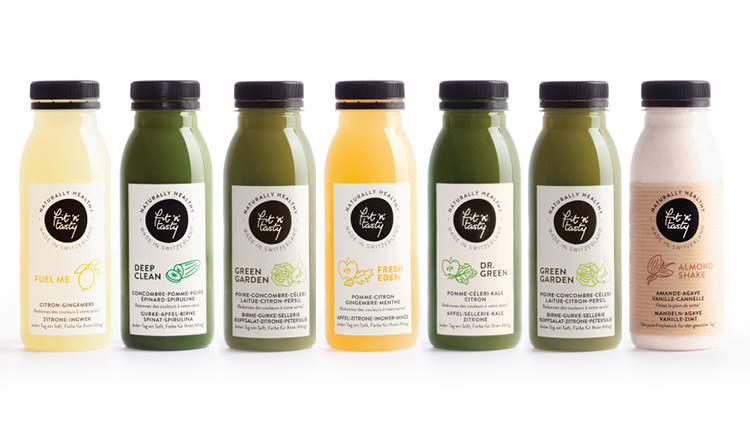 Please note that depending on our daily delivery of fruits and vegetables from our farmers, we may have to change the juice recipes to keep up with our mission of sustainability . Thank you for your understanding! Delivery costs for Switzerland are already included in the price. Super easy solution, and perfect for a post-holiday cleanse. I loved it! And for those who find it expensive: Go ahead and buy the juicer, get the organic groceries, stand in the kitchen for hours juicing away…Then you will see that it is worth it! 10 out of 10! 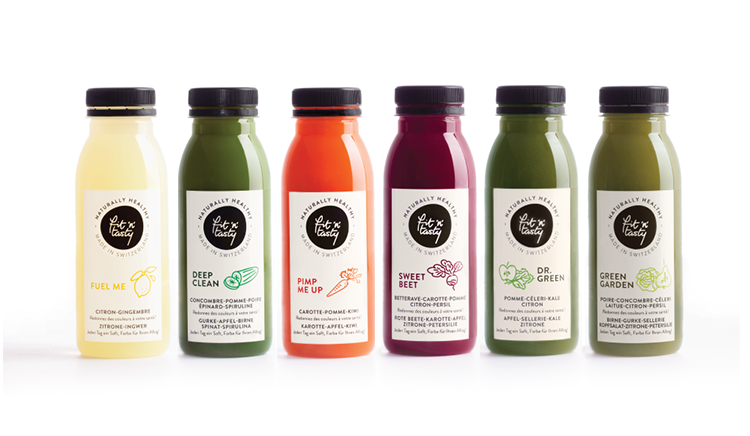 Because you offer a lovely and personalized service, because the juices don’t just taste good, but truly delicious. This is an interesting new concept in Switzerland and perfect for people who are too busy to make juices themselves. I found the juices divine, and with the little meal at lunch time, I wasn’t hungry one bit. The service was impeccable, the bottles are beautifully designed and all my colleagues at work were intrigued by them! I found the juices divine, and with the little meal at lunch time I wasn’t hungry one bit. The service was impeccable, the bottles are beautifully designed and all my colleagues at work were intrigued by them! Hello! I just wanted to leave a quick note saying how much I adored your juices! I will definitely be recommending it to my friends. Detoxing is more fun with friends, right? 10 out of 10! 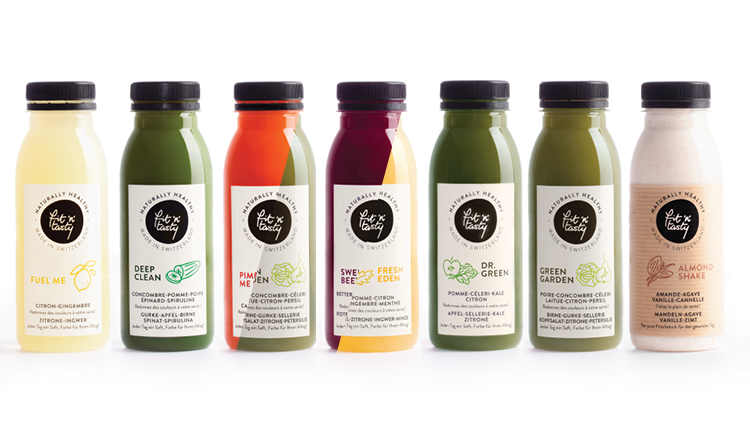 Because you offer a lovely and personalised service, because the juices taste don’t just taste good but are truly delicious and because this is a interesting new concept in Switzerland and perfect for people who are too busy to make juices themselves.